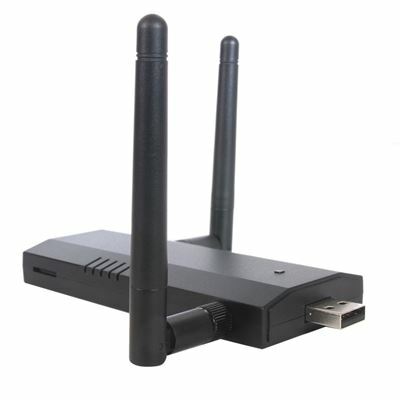 The ALFA WiFi adapter is a fantastic choice for WiFi Hackers. 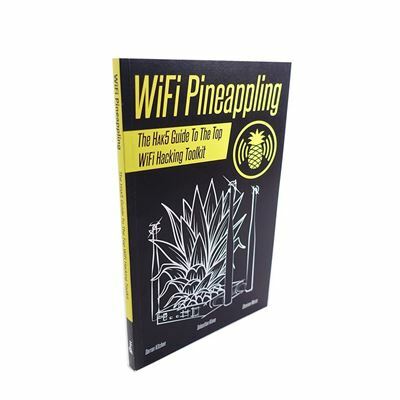 Looking to tether the WiFi Pineapple to a personal hot-spot or nearby access point? 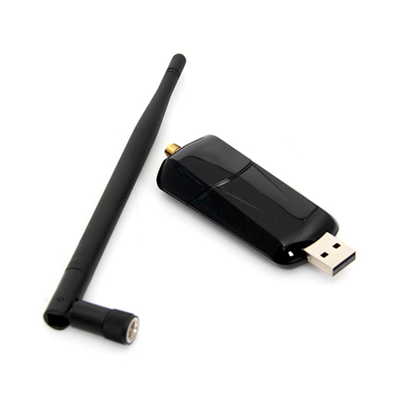 The ultimate WiFi pentest companion, in your pocket. 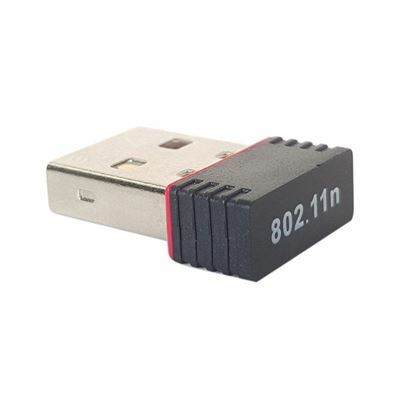 Copyright © 2019 ePlaza bv. All rights reserved. ePlaza bv is not bound by price indications in the Web shop which the buyer must reasonably or apparently understand are incorrect and which, for example, could be typing errors or have occurred due to technical problems in the web platform or rates/prices that have been manipulated outside ePlaza bv.